Markus Schmidt This is gorgeous death/doom which fits the World War I theme perfectly! 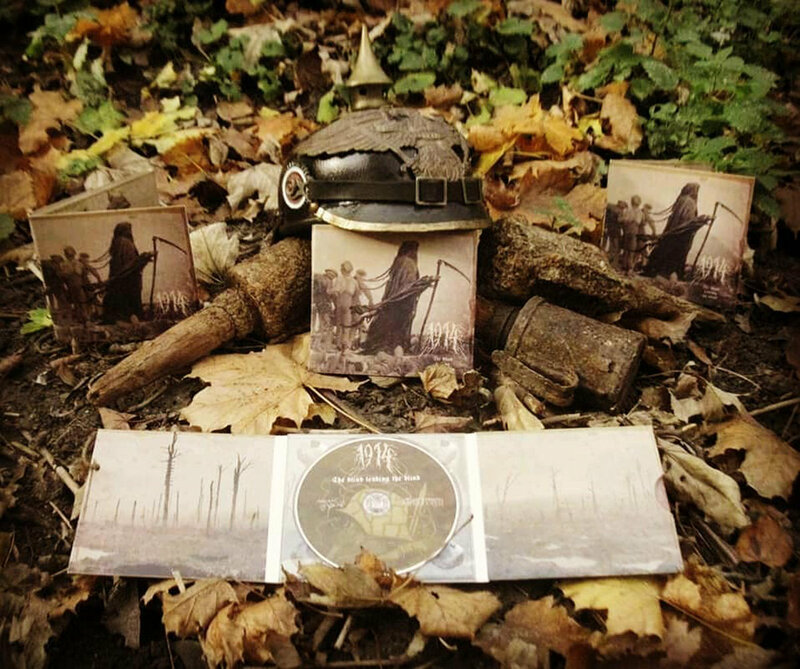 The aggressive death metal parts symbolize the crushing brutality of the Great War, while the doom metal passages stand for the quiet desperation of the trenches, there are also some movies sample sprinkled in which makes the album a real experience. Favorite track: Stoßtrupp. Blaine Ooksgiver I have absolutely no idea what my favorite song off of this album is. 1914 is a World War 1 themed blackened death metal band. These guys can give emotion and such grit to the trenches that it makes the battlefields almost real again. I love the intro and outro songs. Pick this up if you like war themed music! Favorite track: 10. The Hundred Days Offensive. Peter Rabbit Apart from being a chilling homage to the brutality of the First World War, this album is also a slab of black-death-doom very capable of standing on its own. A recommended listening even if you're not particularly interested in the subject matter Favorite track: C'est Mon Dernier Pigeon. Matte DIGI-CD with 16 pages booklet. 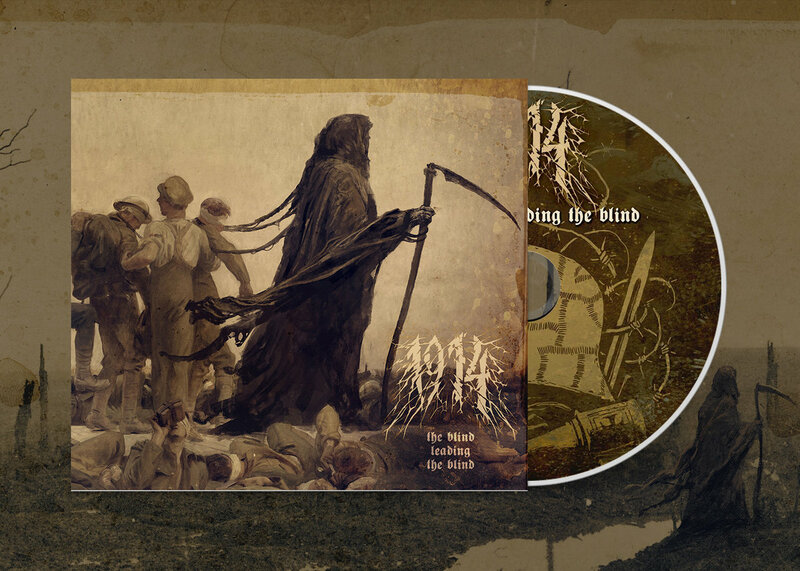 Includes unlimited streaming of 1914 - The Blind Leading the Blind via the free Bandcamp app, plus high-quality download in MP3, FLAC and more. 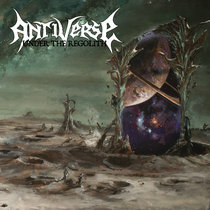 "The music is massively heavy and steeped in the shocking misery of shattered bodies and pervasive death, and it’s also explosively violent, with searing riffs and soaring leads that, together with blazing drumwork and wrenching voices, raise visions of the horrible grandeur and mortifying terror of such man-made conflagrations as the battle to which these songs allude. 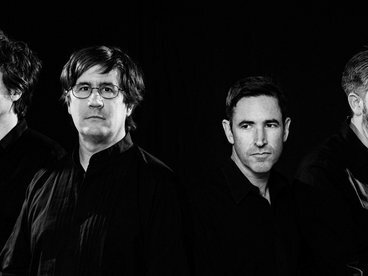 It will really get your head moving, too - and I’m glad that 1914 have also continued to insert excerpts from period songs, as they do at their previous album." "1914 zero in on specific battles and acts, as well as the emotions and repercussions that came with it. Combined with the music, 1914 create a powerful atmosphere solidified by tight songwriting. " "There’s nothing about “The Blind Leading the Blind” that doesn’t hit home wit1914 being the absolute perfect conductors of this train that takes us through every level of war one at a time. 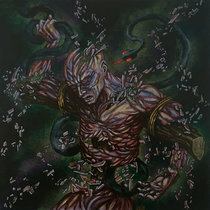 This is without a doubt one of the grandest albums we’re to get all year with everything from sheer presence to execution of concept put on at peak performance with this record, and there’s no question in my mind that “The Blind Leading the Blind” should be hailed as one of the greatest WWI themed metal albums ever put down!" 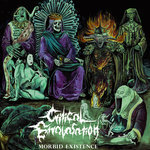 "This stands out as a powerful and intelligent extreme metal record that I personally feel the world could use a little bit more of. It explores the themes of not just death and war, but offers an introspective look at culture, injustice, society, and all that good stuff. But, if nothing else, it’s a hard-hitting and refreshing take on extreme metal that is undoubtedly worth listening to… even if history is not one of your particular interests. Oh, and definitely listen to it LOUD." "The Blind Leading the Blind is not only an objectively great record, but it is mandatory listening for all who wish to make a meaningful act of remembrance. Classily done. 10/10. " "This is 1914’s most professional, well-rounded, and effective release yet. 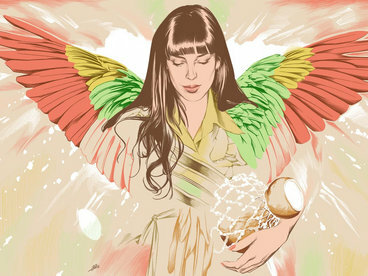 It’s a compelling and highly impressive album, and I urge you to check it out." 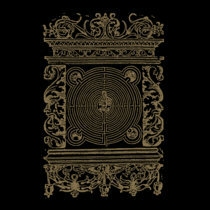 "The overall sound of The Blind Leading the Blind is incredibly massive and monolithic. You can feel the weight of each kick of the drum and you can feel the strum of each riff rattle your bones. 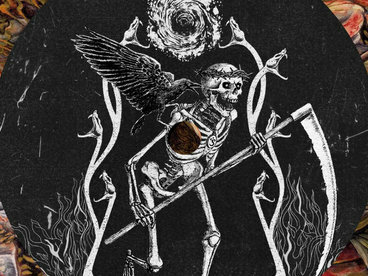 The musicianship is intricate and stellar as the vocals are just as savage and vibrant as they force their way through the cacophony of murky sludge filled noise. 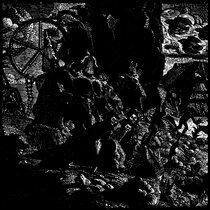 Each track is a cohesive offering that sews death and doom together and at points black metal to create an overall spine bending heavy and memorable sound. Each track is a labyrinth of intricacies as each track is forever changing and shifting shape, never to present you with the same sound twice, forever keeping you on your toes." 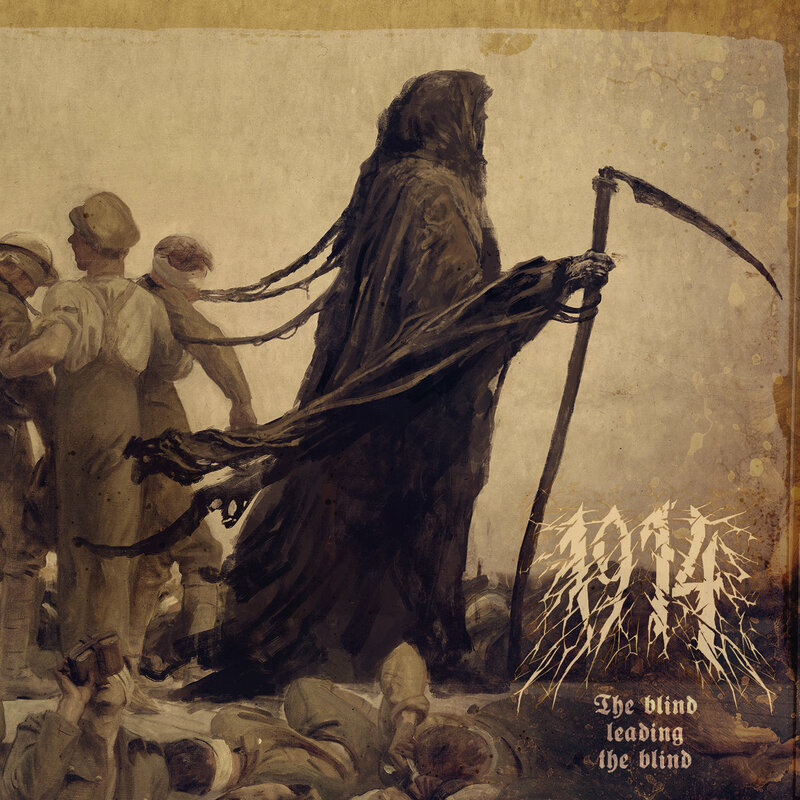 "The Ukrainian blackened Death Doomers of 1914 created with "The Blind Leading The Blind" a true opus, which not only ensures the First World War in an impressive manner the due place in the musical memory culture, but at the same time by the successful composition of Black , Death and Doom Metal more than convincingly fills the various facets of the war with life, drama and vividness. " "imagine being stuck in a trench for weeks, if not months on end, feet rotting from trench foot, knowing your enemies are not that far away from you, hearing their voices and knowing you either have to dig closer to them or push over the top, ultimately ending in someone’s annihilation, with no end to this routine in sight; the soundtrack in my mind is not all out aggression, it’s a tense and dissonant atmospheric journey interspersed with moments of frenzied release." 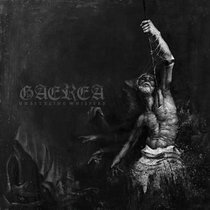 "Musically they are what I’d describe as death metal with a blackened edge and genuinely have their own sound and identity which shines through straightaway, immediately setting them apart from the herd. 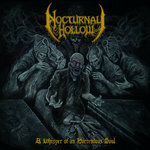 Vocalist Ditmar Kumar has a cracking raspy growl that reminds me of Mortuus from that there Marduk in parts. The guitar squadron of Liam Fessen and Vitalis Winkelhock are amazing, whether they’re chugging along with a brutal riff or breaking off into a dive-bombing solo these lads mean business." 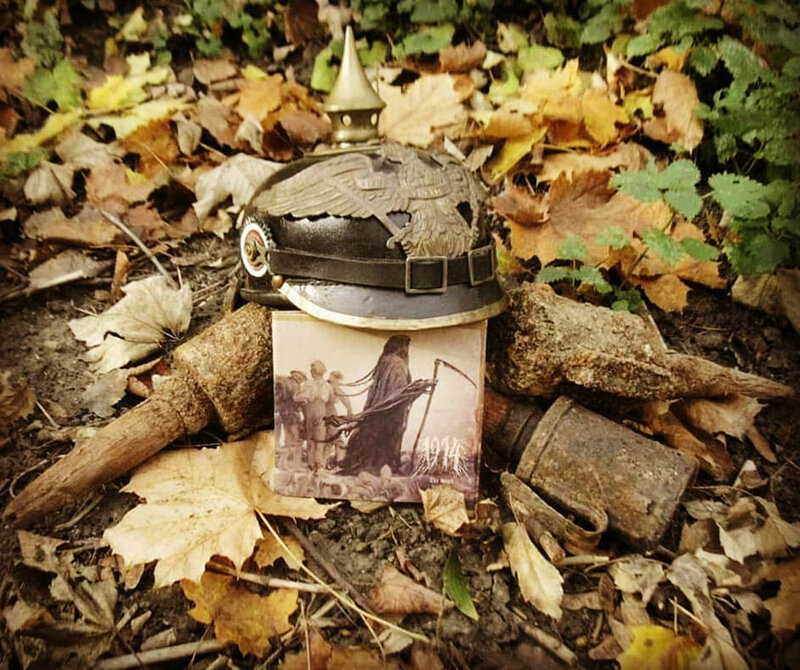 WWI does not get explored very often, as WWII typically overshadows it, but these Ukrainian brave soldiers make a damn solid case for it's historical significance. More importantly, their music is stomping, heavy as all hell, and inspires the strength and bravery within to march toward Death. 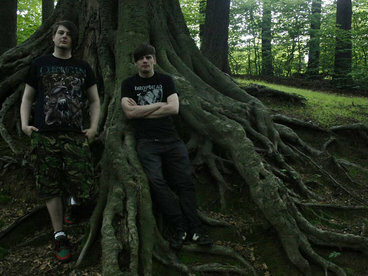 Their unique and powerful mix of black metal, sludge, and oldschool death metal are one of a kind, and they are ready to shock the world with their music and live performance. On Sept 18th, 1914 proudly showcased a brand new track off of their upcoming album, The Blind Leading the Blind, entitled 'Passchenhell' featuring Death Metal great, David Ingram, (Benediction, Bolt Thrower, Just Before Dawn, Ursinne, Down Among the Dead Men). 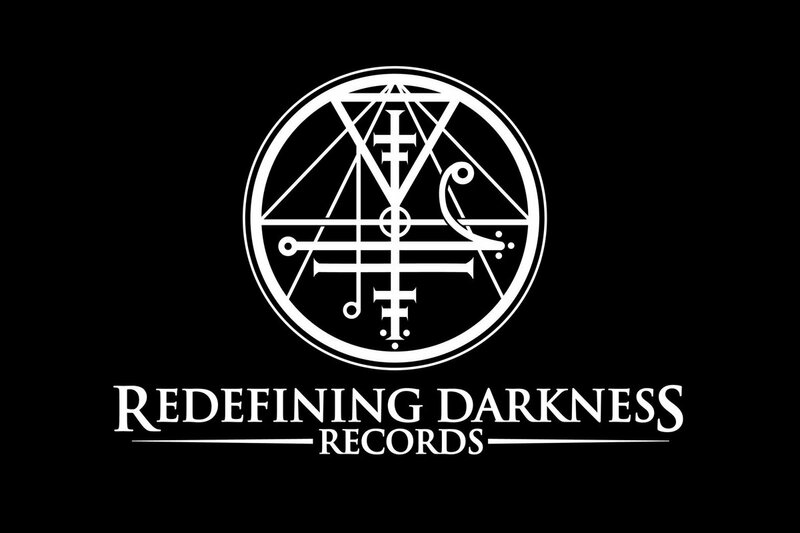 With U.S. & European representation through Redefining Darkness Records & Archaic Sound, The Blind Leading The Blind will see a very unorthodox release date at the 11th hour on the 11th day of the 11th month (Central European Time) - the 100th Anniversary of the End of Great War.